We all live very busy lives and just keeping the family organized, the house cleaned, the kids to practice or dance, and a hundred other things that fill up our day -- it all can be overwhelming. That&apos;s why when you think about entertainment, outings with the children or family visiting for the weekend, we suggest you rely on your local Convention & Visitors Bureau for ideas, deals, and suggested itineraries. That&apos;s what we spend our days doing to help visitors, local residents, and day trippers. If you live within an hour&apos;s drive of Johnston County, we have several ideas for day trips for you to consider. Fall is all about Festivals! It&apos;s fall and that means football, fall leaves, the State Fair, and a host of festivals throughout North Carolina. Johnston County has a long history of agricultural related venues and events with several festivals to choose from, the Clayton Harvest Festival is held the third weekend of September, the Farm Fest concert brings country music&apos;s best to Selma the first weekend in October. Spend that Saturday strolling the streets of Selma&apos;s Railroad Festival and the evening singing along with your favorite country star. 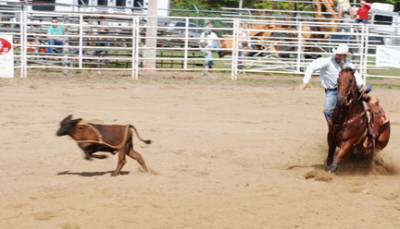 If you have done the State Fair year after year, and want to try a smaller version (less people, better parking), the Benson Mule Days Festival is as close to a county fair that Johnston County has to offer. They have the midway with games, fair food, and vendors, as well as, carnival rides, concerts, parades, and rodeos. Get the full details on their website, www.bensonmuledays.com For a day trip, we suggest coming Saturday for the full experience...the parade, free Bluegrass in the Grove, carnival rides and BBQ by White Swan BBQ. 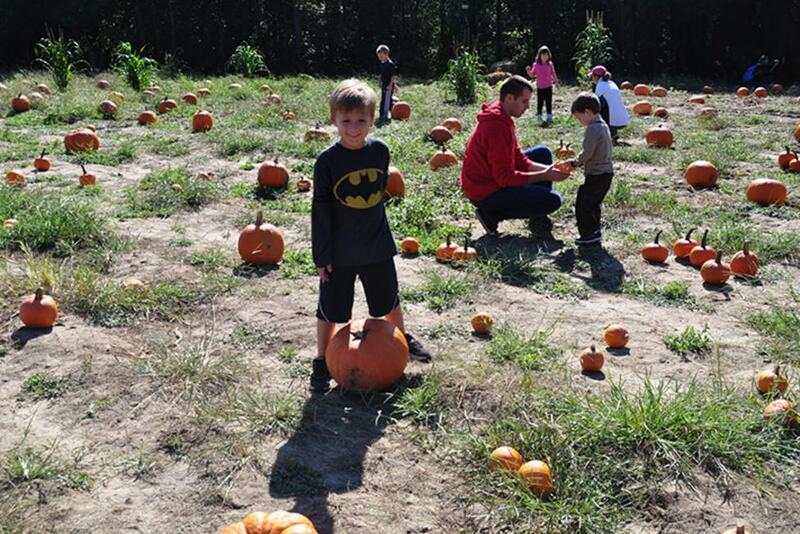 Like to get out on the farm for some pumpkin pickin&apos;, corn mazes, and grape stomping? Visit the Boyette Family Farm near Clayton, or schedule a visit to the Lazy O Farm or Smith&apos;s Farm near Smithfield, or for something different, our wineries offer events in the fall, like the Grape Stomp at Gregory Vineyards or the Harvest Ball at Hinnants Family Vineyard and Winery. Holiday time is for Outlet Shopping and Christmas Music! Starting in early November the traffic at Carolina Premium Outlet increases as we all start working checking off items on our Christmas List...check the deals we find at the outlets, including JR Outlets in Selma too! Sign up for the VIP Club with Carolina Premium Outlets and get emails on special events and sales. A day trip for shopping works any time of the year or if you need to get away, our Girlfriends Getaway package offers deals on hotels, area attractions, and is great for a weekend with your BFF. Love to explore the arts in Johnston County? Just within the Triangle area, there are hundreds of options for art museums, concerts, art shows and more...but Johnston County has much to offer too! 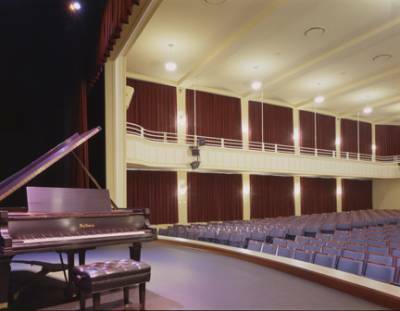 There are three performing arts auditoriums with regular season shows, The Clayton Center, the Paul A. Johnston Auditorium and the W.J. Barefoot Auditorium. 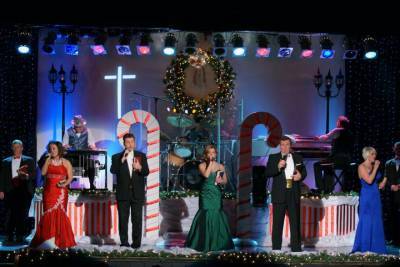 Visitors will find local talent providing theatre productions to national acts touring the country. Dinner and the theatre in our neck of the woods is very affordable compared to prices in the Triangle -- and just as much fun! Check out the event calendar on our website for the most up to date concerts and art show schedules. For the details on times, themes, and contacts for several Day Trip Ideas for Johnston County, CLICK HERE. Check our events calendar often for something new to do in Johnston County!